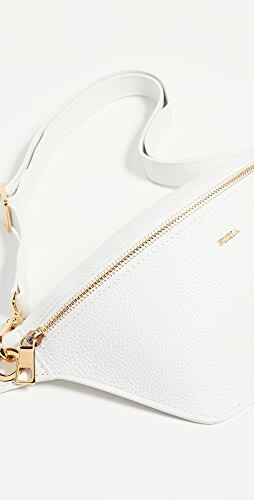 My Spring 2018 Capsule Wardrobe – see all the clothes and shoes in my closet with tops such as a tee, cami, blouse, striped top, ruffle sleeve top, layers like a denim jacket, utility jacket and cardigan, bottoms like jeans and skirt, along with sneakers, mules, flats and booties. 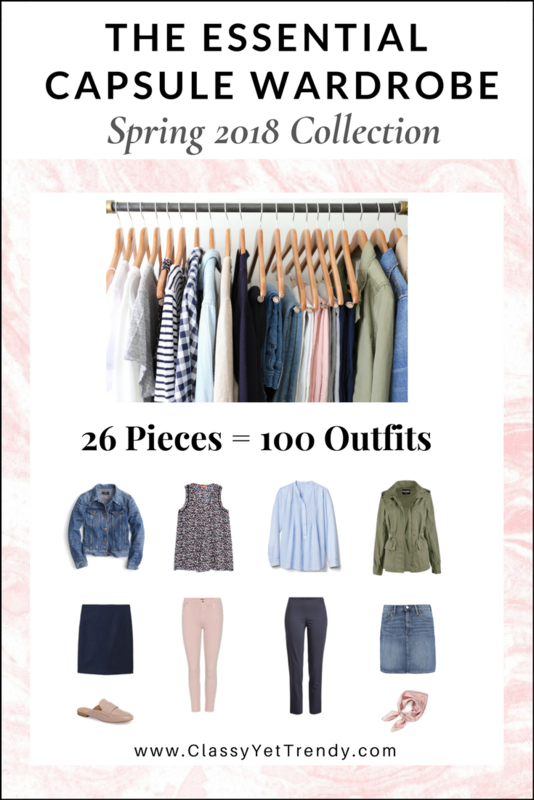 It’s Spring and I’ve created another capsule wardrobe! A couple of weekends ago I switched my closet from my Winter capsule wardrobe to my Spring capsule. I really enjoyed putting together my Spring capsule wardrobe! 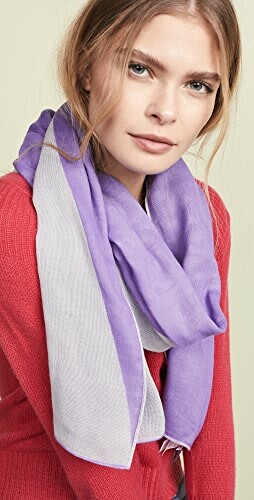 Since I work at home now, I like to wear clothes that are casual and comfortable, but that also look great for running errands, going to my daughter’s school functions, eating out, going to the movies, etc. 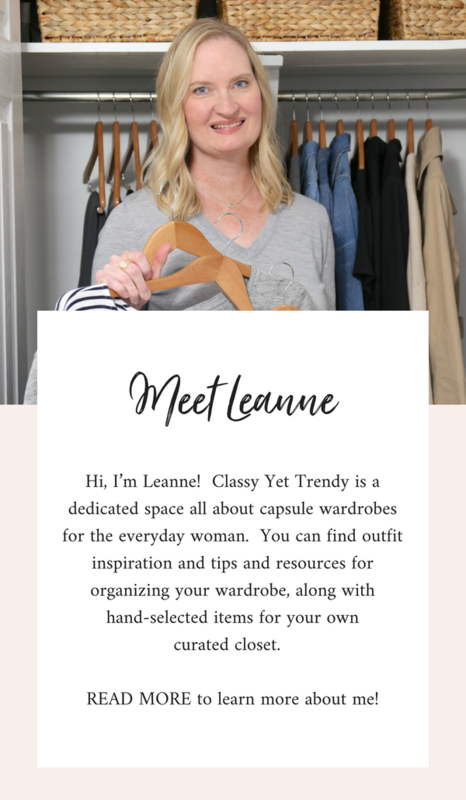 In deciding what clothes I wanted in my Spring capsule wardrobe, first I decided my base color, which is the first step in my post, How To Create a Capsule Wardrobe: A 5-Step Visual Guide and in my eBook, The Essential Capsule Closet: The Complete Capsule Wardrobe Guide. I decided to have navy as my base color. Then, I picked 3 accents colors: blue, blush and red. I knew I wanted to include mostly jeans, as those are the bottoms I like to wear the most, and I also included a denim skirt. Unlike my Winter capsule, I included a couple of jackets and shoes in this capsule. 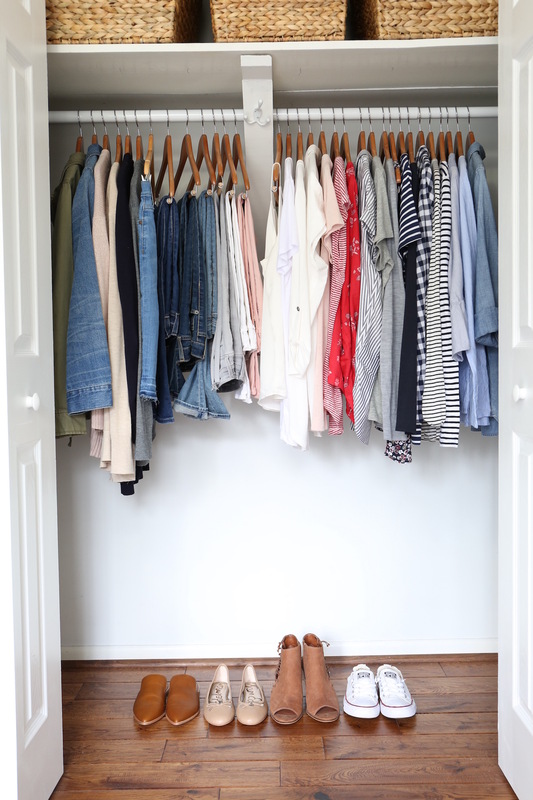 I’m so glad I discovered a “capsule wardrobe”, because use a capsule wardrobe system helps me look great and I always have dozens of outfits ready to wear, I look great and feel better about myself, plus I shop with purpose for everything now, not only for clothes, but for household goods, furniture, you name it!). 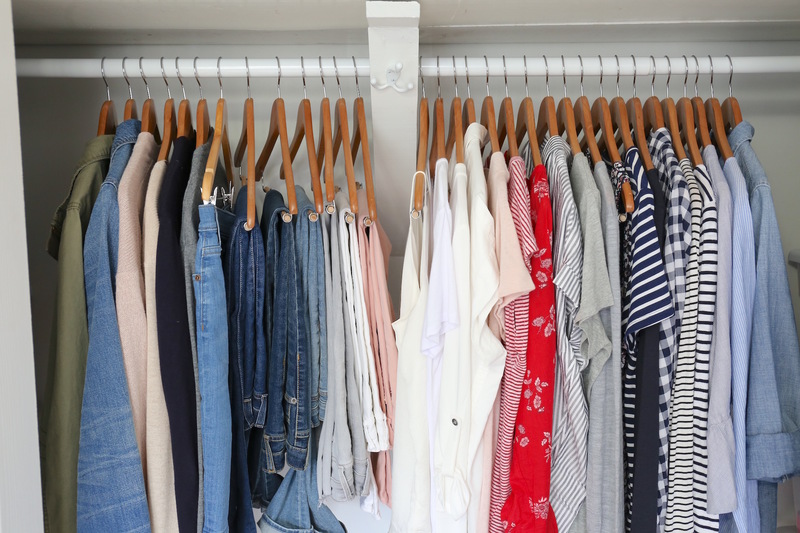 Having a capsule wardrobe literally changed my shopping habits for everything. I think twice before buying anything now, saving me hundreds of dollars every year! 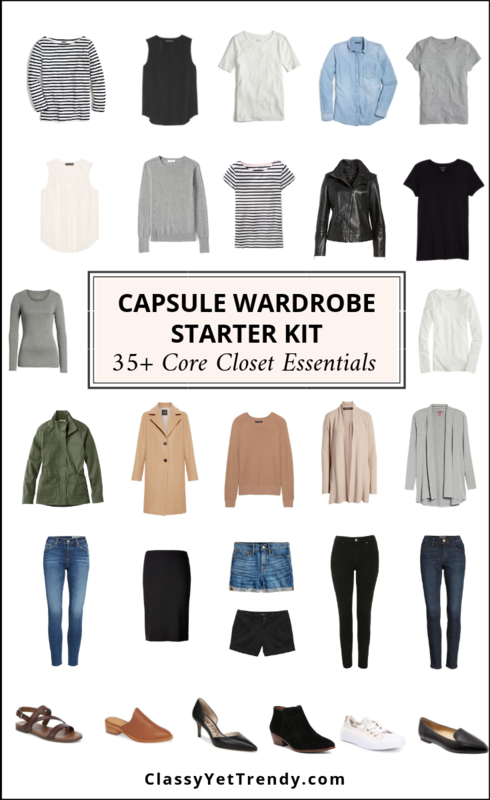 I’m so passionate about capsule wardrobes, that I publish Complete Wardrobe Plans each season, all in the Capsule Wardrobe eBook Store. Now onto my capsule wardrobe! I have 36 items in my Spring 2018 capsule wardrobe. 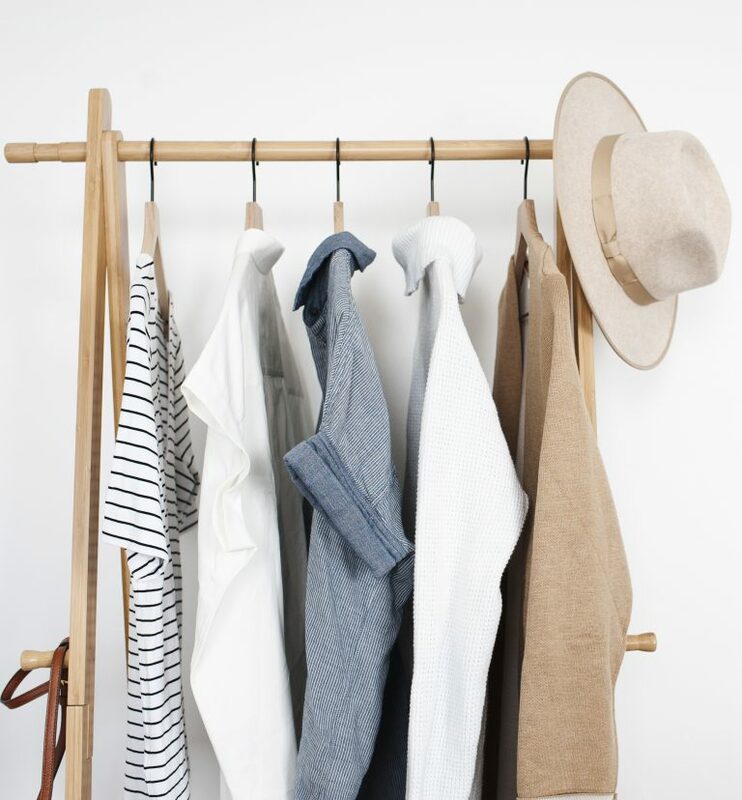 My capsule wardrobe is mostly a combination of the French Minimalist and the Essential capsule wardrobe eBooks, with a few items that I already had in my wardrobe. 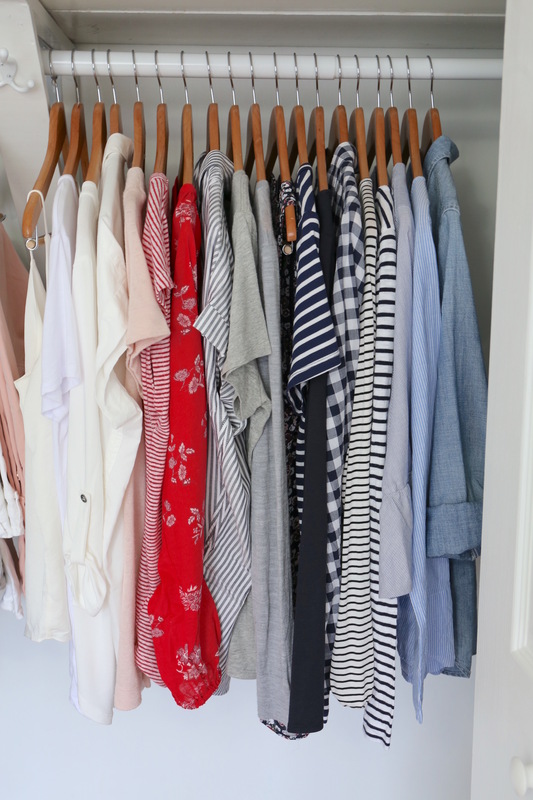 I created my capsule wardrobe using my capsule wardrobe process, which you can see here in this blog post, How To Create A Capsule Wardrobe: A 5-Step Visual Guide. First, I took everything out of my closet, so that it was empty. I kept a few items from my Winter capsule wardrobe and hung them back in my closet. I put the rest of my clothes from my Winter capsule in my storage bins. I went through my storage bins for the clothes I thought about using in my capsule and put them in stacks for each type: solid tops, patterned tops, bottoms and layers. I knew I may not include all of them in my capsule, but it gave me a starting point. 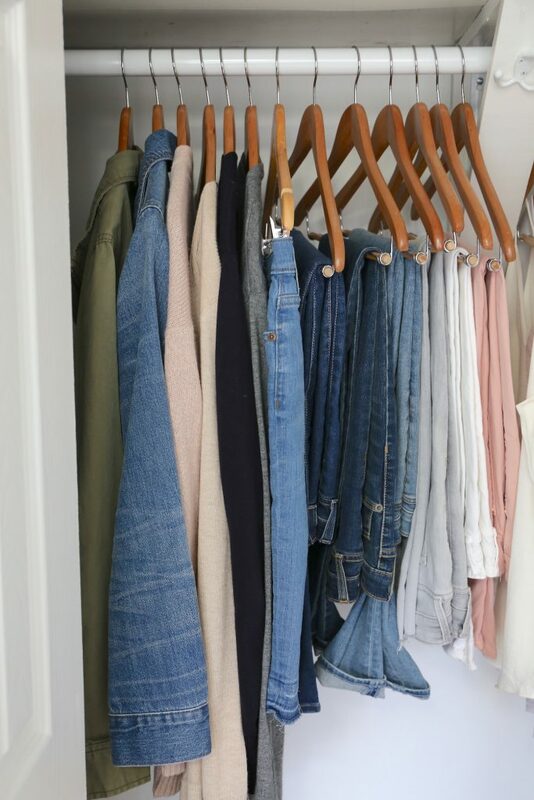 I went through the stacks of clothes, determined what I wanted to keep for my capsule, then hung those clothes in my closet, using wooden hangers like these. These velvet hangers also work well and these hangers are perfect for hanging skirts. Then, I put any clothes that I wouldn’t be using back in the bins and put them in my closet. I have storage bins for different types of clothes: seasonal tops, denim and shorts, cardigans and sweaters and skirts and dresses. It helps me organize my clothes so I know what clothes are in each bin. You can use these exact bins to store your off-season clothes too! If you need a clothes rack to hang your clothes on, here is my exact wardrobe rack. 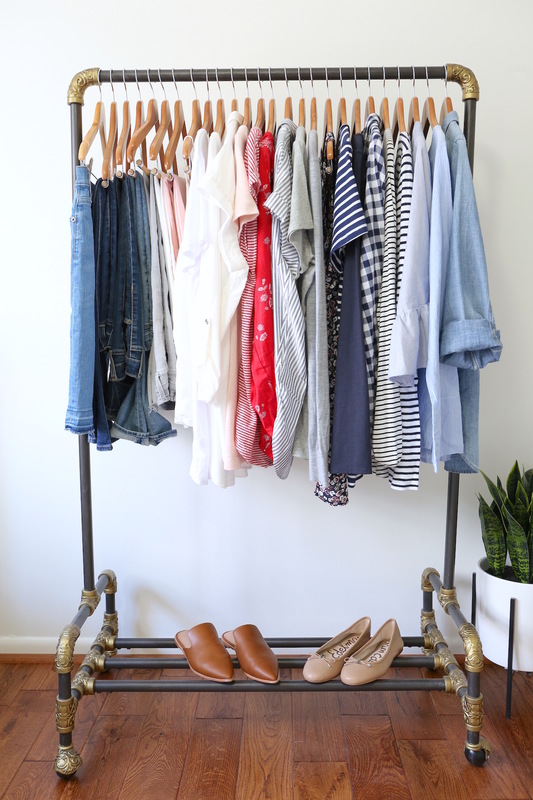 This black pipe clothes rack and this wooden clothes rack will work well for your capsule wardrobe too. This wooden wardrobe rack also comes in white. And, I love this industrial pipe and wooden wardrobe rack from West Elm! 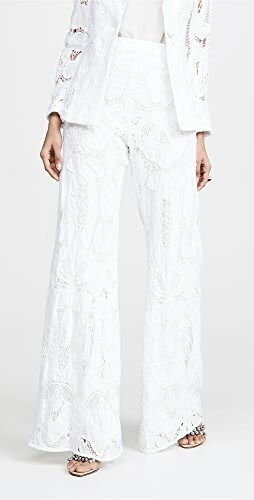 I made a list of items that I needed to complete my Spring capsule wardrobe and shopped for them online. I shop mostly online, since it saves me time and I don’t get distracted if I shop in a store. blush pink cardigan (H&M, old) – love this one! denim skirt (J Crew, old) – love this one! When will you be releasing the spring athleisure wardrobe? Thank you for asking about the Athleisure Spring eBook! It will be published Wednesday. 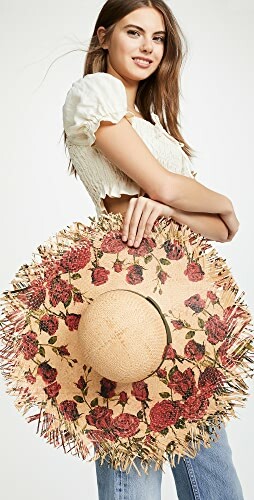 Do you have outfit ideas with the spring collection? I’ll be sharing my outfits on Instagram and my blog all this Spring using my capsule wardrobe. I loved your Spring 2018 colors of red, blush, and light blue! Can’t wait to see your athleisure Capsule on Wednesday! Love seeing how you’ve combined red and your fave blush pink! I was wondering how you were going to make that work when I saw your Target shopping post. I would never have thought they could work together, but seeing the full capsule together, I get it now. 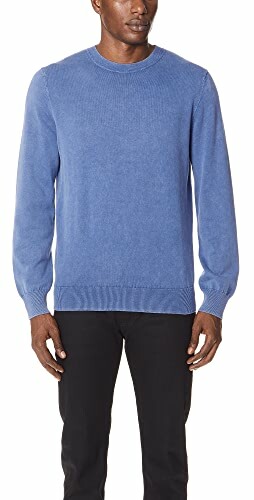 I bought the Essentials book for this spring, and I’m also enjoying seeing in your capsule how you can incorporate a few extra pieces in (e.g., gray cardigan, striped button-up, etc.). 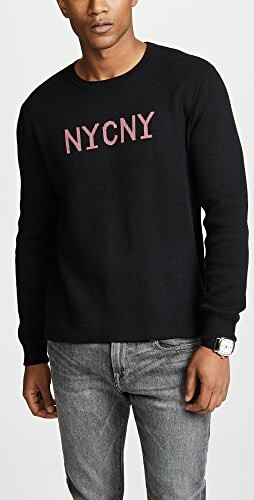 It makes me realize that some of my pieces that are not in this spring capsule, but that fit the aesthetic and are great basics, don’t HAVE to sit in my off-season closet all spring. I could go ahead and supplement the capsule you prescribed and just have a little more variety. And then those pieces get even more wear, which still fits the whole capsule philosophy. I’ve been following you since the fall and just this season am noticing that it’s starting to all come together – the closet, my learning, and my ability to start thinking for myself about how this can/should work for me. Thanks so much for all you do! I have bought several of your e-books and love them! Wanted to thank you for being so generous with the sources for all of the pieces in your Spring Capsule. 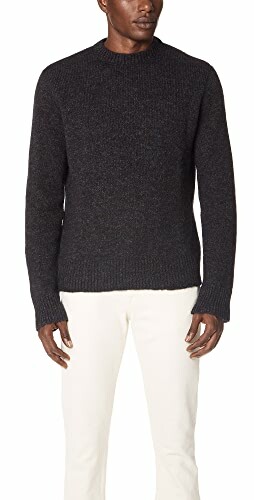 So happy you did a capsule for men but I live in Texas and it is very warm. Can you do a Spring / Summer Man version? Can you release a Junior Girls version? Thank you Jen! I’m getting ready to publish the Athleisure Spring eBook. Next week I’ll release the Menswear Spring eBook. Due to time constraints, I’m not able to publish the girls and boys eBooks. Hopefully, I’ll be able to publish those seasonly in the future. I’ve been following you for about a year now and can definitely see a change in my closet and pickier attitude in my shopping. Thank you for the link to the denim skirt! I was hesitating on one at J. Crew but didn’t want to pay quite that much. I work in a public office and, while it isn’t super dressy, I do have work clothes, casual clothes and those that swing between the two. How big would your capsule wardrobe be in that situation? And I’m assuming that my hiking and running clothes wouldn’t actually be included in a capsule … or would they? Thank you for your comment Ruth! Your capsule wardrobe should include items you wear most often, so you could include both work and casual clothes. Thank you for your question! My capsule wardrobe includes clothes I wear on an everyday basis. I keep skirts and dresses separate for church and other dressy occasions. Love your spring capsule collection. Wonder if you would include availability info for petite sizes. Thank you. I love this so much. It’s great inspiration to get my Spring capsule organized. Where did you get your hanging rack? It is gorgeous! Love your capsule as well. 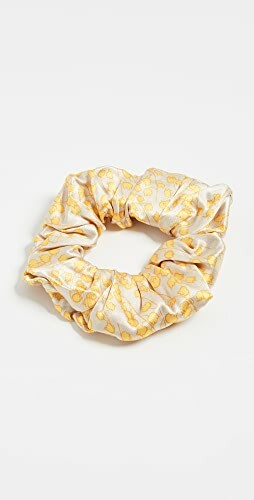 It is from Pottery Barn Teen. Shop Black Pumps Sale, Saddle Bags, Red Blouses, Short Sleeve Dresses and more. Get this widget.